There's so much to do in Florida, and the planning can be crazy, so I'm breaking things up into a few posts, starting with my top Disney tips. 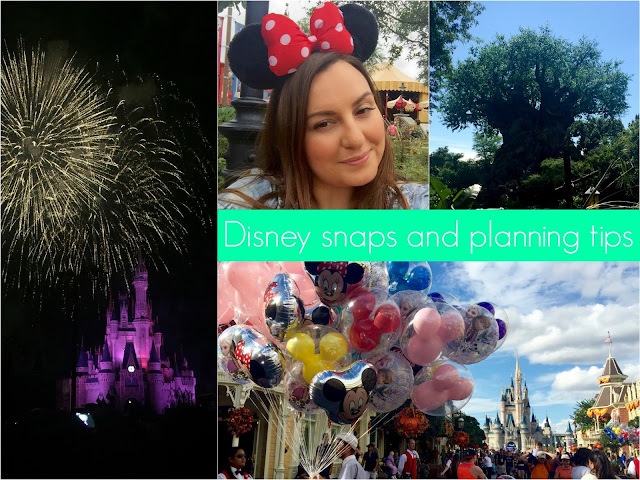 I know not everyone is a meticulous and obsessive planner like me, but being spontaneous doesn't really fly all that well at Disney - if you've been you'll know what I mean, if not, I shall explain! One of the things slowing this post down was just how many photos I have to go through! 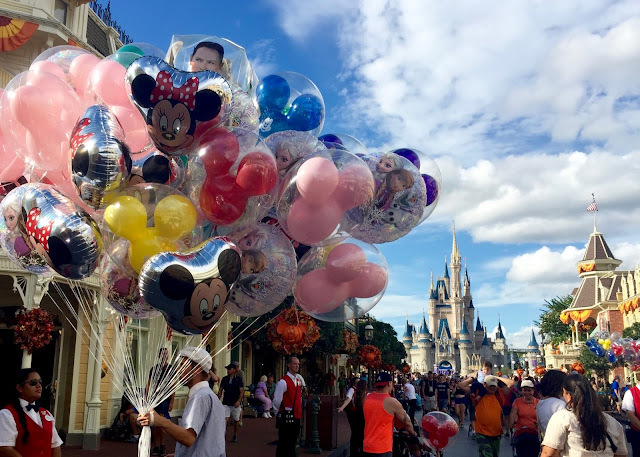 We used our 200GB SanDisk ultra micro SD card to its full advantage, and came back with tonnes and tonnes of photos and video clips of us messing around at Disney (no, not vlogs ha!). It was brilliant to be able to snap away in super high quality without having to worry about running out of space. I'm now using the memory card in my DSLR for all of my blogging too, as it's perfect for holdings lots of large images, and it writes the photos back to the card so quickly too. It's a micro SD card, so can fit things like your Go Pro or a camera phone that takes a memory card, but it also has an adaptor to make it into a full size memory card, so it also fits DSLRs and slots into my Mac Book so I can quickly and easily download and edit my photos. I love not having to delete anything! So anyway, thanks to SanDisk, you have a lot of holiday snaps to scroll through alongside my Disney tips! Honestly, I don't think you can tackle a Florida holiday without one. Park hours can change daily, as do times for shows, fireworks and parades. 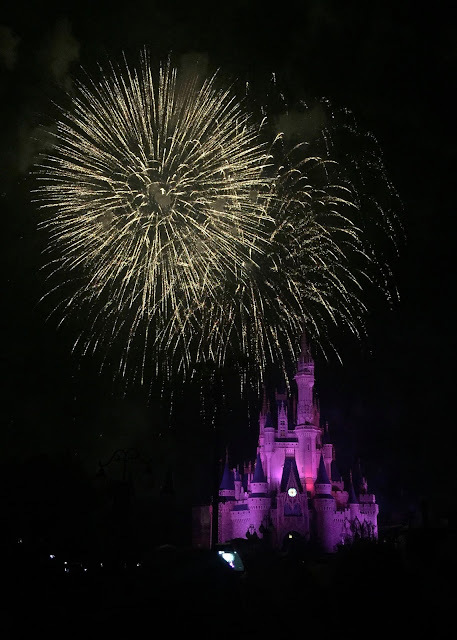 Depending on the time of year you visit, fireworks may not be on every night, or there can be special events which mean certain parks close earlier than usual. 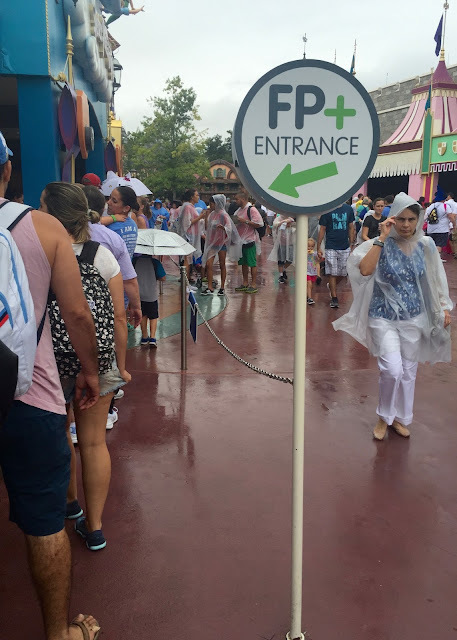 Also if you don't plan out your rides and book your fast passes, you'll spend time waiting in line when you could have been having fun doing something else, and for certain restaurants, there's zero chance of you being able to walk up when you feel like it and get a table. My best suggestion would be to make a plan where some things are solid, and others are more flexible, and maybe leaving an afternoon here and there free for you to do whatever you feel like at the time (which will probably be to have a lie down! Comfy shoes are an essential!). 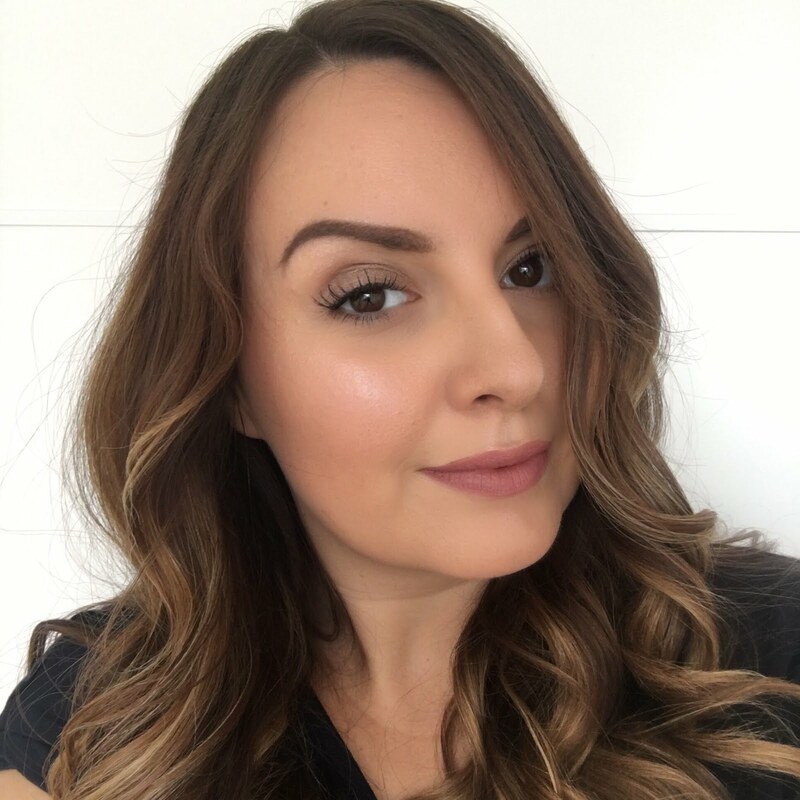 Having flexibility in your plan is also important because the Florida weather can be unpredictable, going from blazing sun and serious heat one minute, to torrential downpours and thunder storms the next! When you're planning, it's easy to think you'll be park hopping everywhere, fitting in three parks a day and including early and late magic hours... Chances are you'll exhaust yourself trying to do things that way, and will also spend a frustrating amount of time rushing around form place to place. Disney is huge, and everything takes longer to get to than you think. If you're using Disney transportation, factor in time you'll spend waiting for buses as well as the actual distance, and if you're driving, think about parking time too (sometimes you need to get a tram from where you parked your car to the front of the park!). Google maps is great for testing out how far things are and how long the journey takes. There are so many things to think about when choosing to stay on site at Disney - what features you want from your hotel, prices, room types, pools etc, but another thing to add to that mix is where on the Disney map your hotel is located. 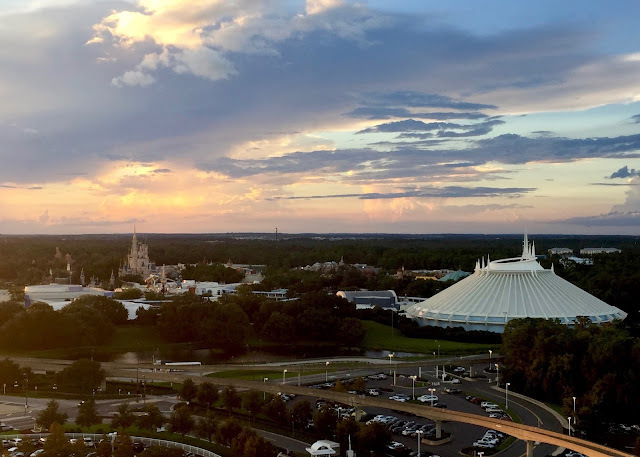 If you're going to spend most of your time in the Magic Kingdom for example, choosing a hotel like Contemporary is probably your best bet - you can actually walk to the Magic Kingdom from that hotel in five minutes! Deluxe hotels are a bit out of our budget, so we stayed in a Moderate. Having been to Port Orleans Riverside before, this time we tried out Coronado Springs, which is closest to Animal Kingdom and Blizzard Beach. 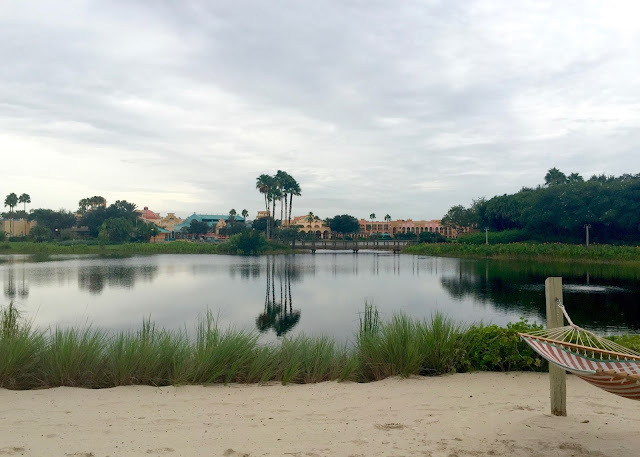 While we're on the topic, I'll say that I quite liked Coronado Springs - the lake setting was lovely, but other than that I probably wouldn't stay there again. We knew it was a convention hotel, so that didn't bother us, but it was a bit odd seeing lots of suited and booted serious looking people hanging around trying to work their magic bands. 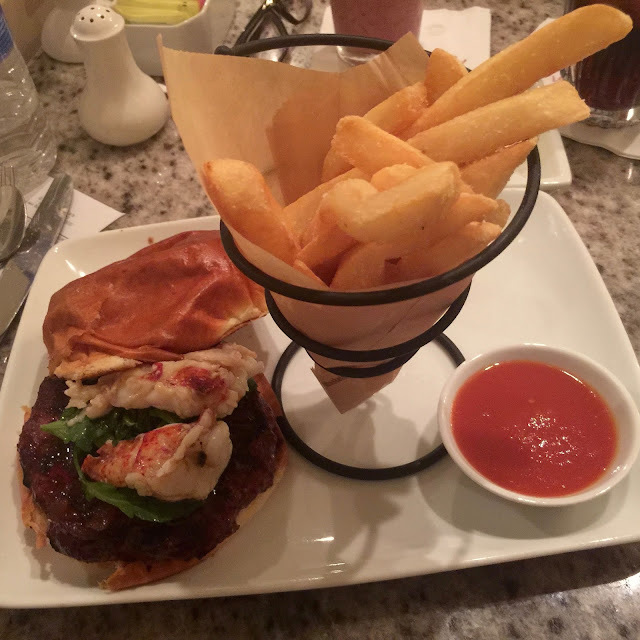 The food court gets reviewed as being one of the best at any Disney hotel, but I thought it was rubbish (and I love Mexican food) - the one at Port Orleans was much better. We also had a couple of hiccups with our room, which was a bit off putting, but generally I always like to try somewhere new, so would pick somewhere else next time just because of that. 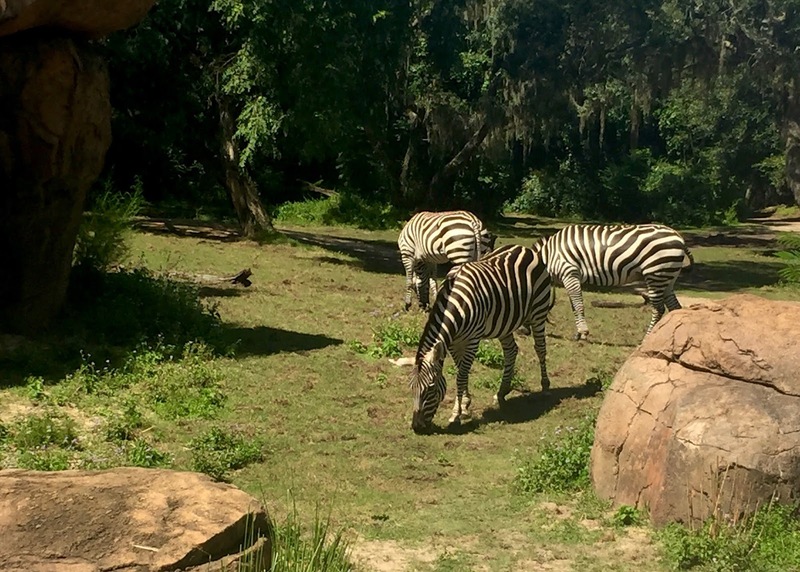 I'd really like to stay in Animal Kingdom next time if we can. I've been to Florida loads of times in the past, but this was our first trip where we hired a car, and I can't recommend it enough. Driving in Florida is really easy once you've learnt the basic differences from UK roads, petrol is sickeningly cheap, and lots of places offer free parking. 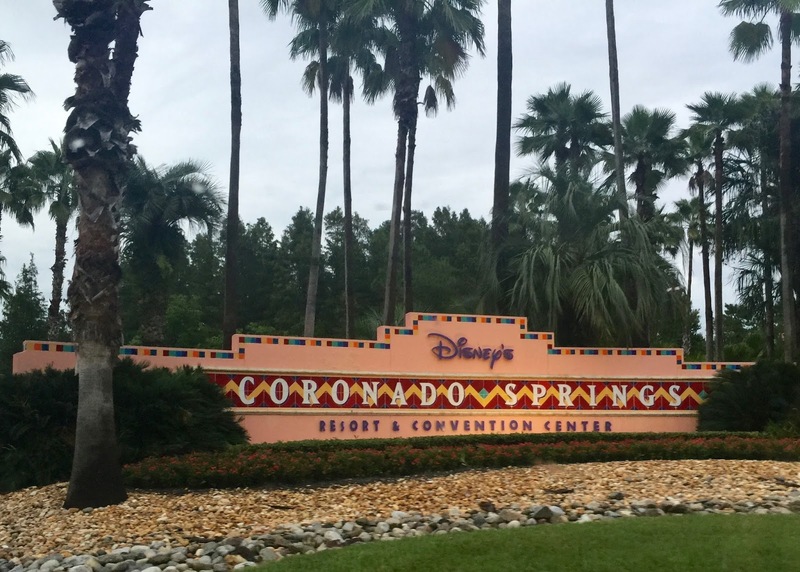 When you're staying in a Disney Hotel, parking is complimentary everywhere on Disney property. 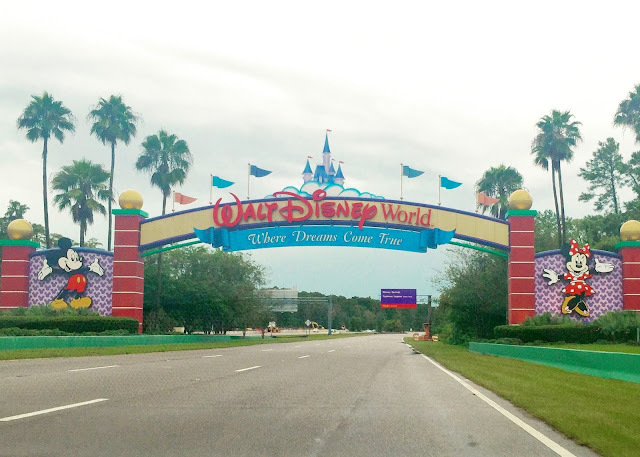 We found having the car really convenient and a huge time saver - I can't believe that when I used to stay in Disney we'd get coaches and buses out to Universal and to the shopping malls - that took forever! It was also handy to always be able to put our shopping in the car, or to bring a change of clothes with us if we were doing something in the evening, or to stash away our wet water park things. We've hired cars in the US before and have always booked through Virgin Atlantic - that's not the same as Virgin Holidays - for some odd reason, the Virgin Holidays car prices are higher, and they can't match Virgin Atlantic, even though they both offer the same cars via Alamo. Hiring a car has always been really simple, and booking in advance is much cheaper than waiting until you arrive. I'm always shocked when someone who's been to Disney tells me they didn't try the water parks - I absolutely love both Typhoon Lagoon and Blizzard Beach. I don't even like water slides! There's a good mix of something for everyone, with plenty of room for sunbathing, floating around, or thrill seeking if that's your thing. It's also a great way of having a rest day without feeling like you're wasting any of your precious holiday time. 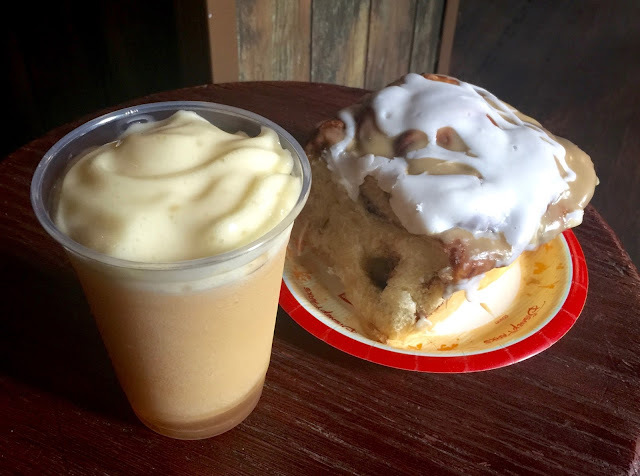 If you're going to Florida for 14 nights, I think you're crazy if you plan to do all day every day at a theme park without some time out to recharge your batteries and rest your feet! I'd also really recommend getting water shoes to wear at the water parks - you're allowed to wear them on the slides, as opposed to things like flip flops which you'd have to take off. Disney is open 365 days a year - yes really - but some times of year are much much busier than others, and crowds can really affect your experience. Personally I get annoyed by having to wait in long lines, screaming children, struggling to find somewhere to sit, park etc. I like my holidays to be a little bit more laid back, so going to theme parks when they're at their full capacity is not my idea of fun. I've been to the Magic Kingdom on 4th July, so I'm speaking from experience here! My favourite time of year to do Disney is September. 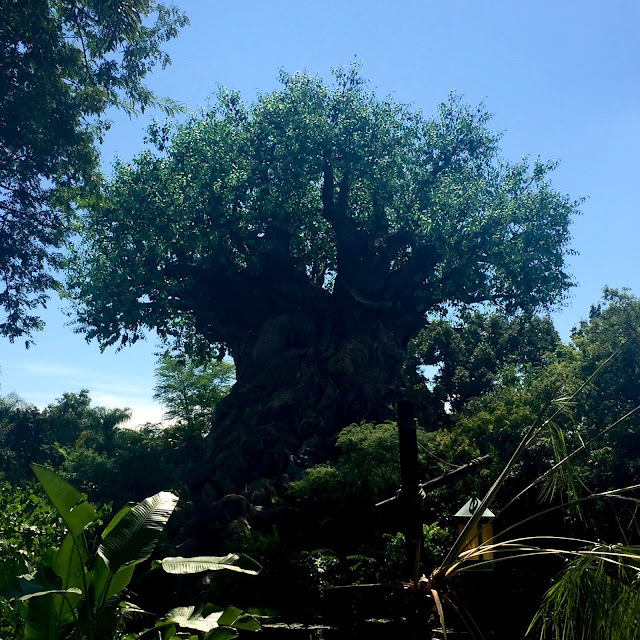 It's after the US and UK kids have gone back to school, it's hot, but not boiling hot, and generally the parks can be having some of their quietest days of the whole year. 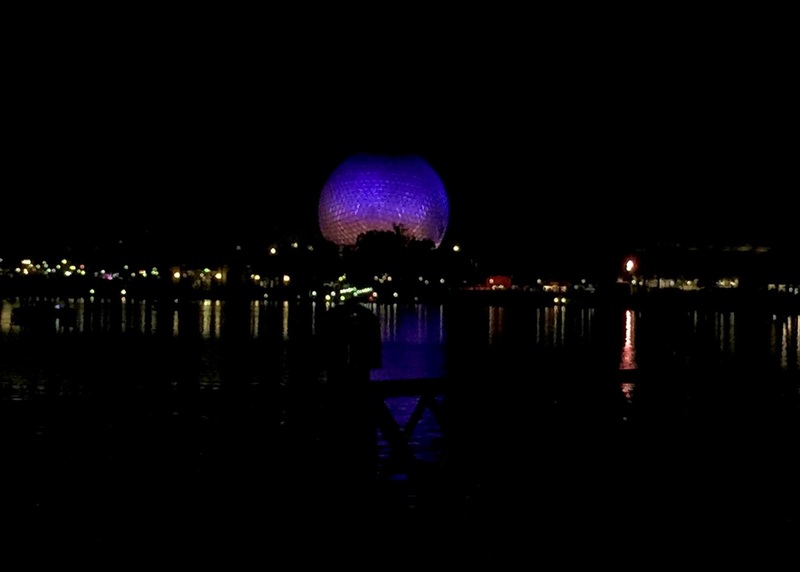 Also, late September is when the Epcot food and wine festival starts. I'll be doing a post on that very soon, but can tell you that it's well worth a visit if you're a foodie. It's also the right time of year for Mickey's not so scary Halloween party. If you're booking to stay in a Disney hotel, you may get free dining with your package, depending on the time of year, or you can pay extra to add it on. There are several different dining plans available depending on your budget and what style of dining fits around your plans. I'd done the quick service plan in the past, so this time around we upgraded to the table service plan, and we really enjoyed booking in at lots of amazing restaurants. I found eating did take up more of our time this way, so maybe it's not ideal if you're on your first visit, or if you're only staying a few days at Disney, but it worked well with our stay, which was 14 nights in Florida, 9 of which were within Disney (the rest of our stay was at the Universal resort, which I'm going to be covering in another post). One of the best things I found with the dining plan, was not having to give any thought to how much things cost, or having to work out how much money to take each day. When you're on the dining plan you just zap your magic band, which is so quick and easy. The downside though, is that we probably ate a lot more than we needed to, just because it was included - but the food is really amazing! I have plenty of food snaps from Disney, so I'll probably pop up another post related to Disney dining. I would really recommend the dining plan, but if you're not sure, have a look online at the menus so that you can see what you might be eating and how much you'd pay to eat the same things if you weren't on the dining plan. Disney lists menus for all of their restaurants and food outlets on their website. One of my top tips would be not to spend credits on things like bottled water, as in my opinion that's a waste, and you could get a much better value snack for your credit (usually things up to $5 are a snack credit). But also, I'd suggest trying to make sure you're using your credits every day, so that you don't have lots piled up at the end which you might also wind up wasting (although you can spend spare credits on sweets and things you can take home, but that's not necessarily the best value either). You can also use your magic band as a charge card, so if you like, you don't need to take any money with you to the parks. 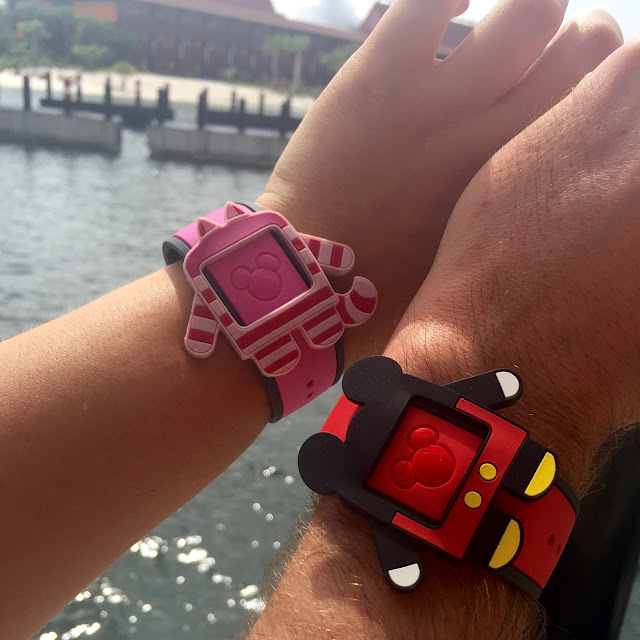 When you check in you'll be told what your charging limit is on your magic band, and you can check your bill and make a payment whenever you want - not just when you check out. I usually shy away from charging things to my room on holiday, but at Disney I found it really convenient and we used this a lot. 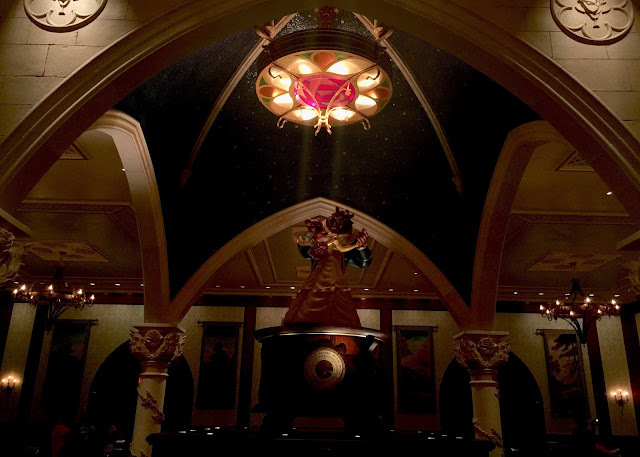 When you stay at a Disney hotel you can use My Disney Experience to check in, submit room requests, and also to book your dining reservations and fast passes. The advantage over non-Disney guests with pre-booking rides and dining is that from the date your reservation window opens (180 days before your first night for dining and 60 days before your first night for attractions) you can book for that day plus the next ten days, whereas those staying off property have to log back in every day and book everything one day at a time until the last day of their holiday reaches the threshold. I found it really annoying at first, and felt forced to plan every day down to the minute, but in the end having the fast passes for rides was so worth it to beat the long lines, and for some of the really popular restaurants (such as Be Our Guest) you just wouldn't get a table if you didn't plan ahead. Also in your hotel you can get a wake up call from a character via the phone in your room (we forgot to do this!) and the front desk can help you with all sorts of things such as parade times, directions etc. If something's not right at your hotel, I would recommend going along to guest services to let them know. 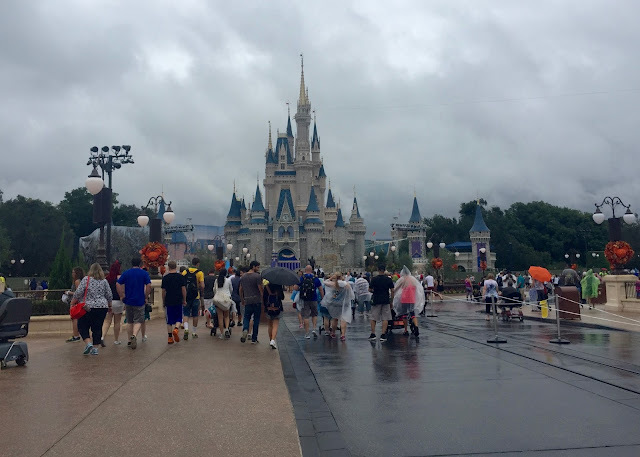 I'm not a big complainer, and on holiday prefer to spend my time relaxing rather than getting stressed out, but Disney holidays don't come cheap, and I would rather give the hotel the opportunity to fix a problem, rather than having it put a dampener on my stay. We had a bit of a problem with our room when we checked in, and that in turn led to a couple of other mix ups. Once it was sorted we ended up with a big Disney gift bag of goodies and nine special fast passes which could be used on any ride (not for a specific ride at a specific time like normal fast passes). These made a huge difference to us in terms of time spent queueing. I don't think we waited more than 30 minutes for any ride the whole time we were there - and for context, we saw wait time of 90 minutes or more for really popular rides! The fast pass line at Peter Pan's flight, which regularly has queues of well over an hour! Fast pass is free, and you can book them on the website or using the Disney app on your phone. I actually overheard some people waiting in a long line talking about fast pass as if you had to pay for it - possibly they're mixed up because of the way Express Pass works at Universal, but it's free at Disney and I'd really recommend you make the most of it by booking your fast passes for the most popular rides. One day we used a fast pass for a special viewing area for Wishes at the Magic Kingdom and it was so much nicer to have space to stand without their being a mad scrum for a spot and people blocking your view with their giant ipads! Talking of the My Disney Experience app, wifi is free all around Disney now, and it's actually really good, so you'll be able to use your phone on the go. I also got a sim card from Three and used their feel at home plan so that I could make calls, text and use data just like at home for £20, which I thought was well worth it. Maleficent is like my spirit animal or something. Hello Beasties! 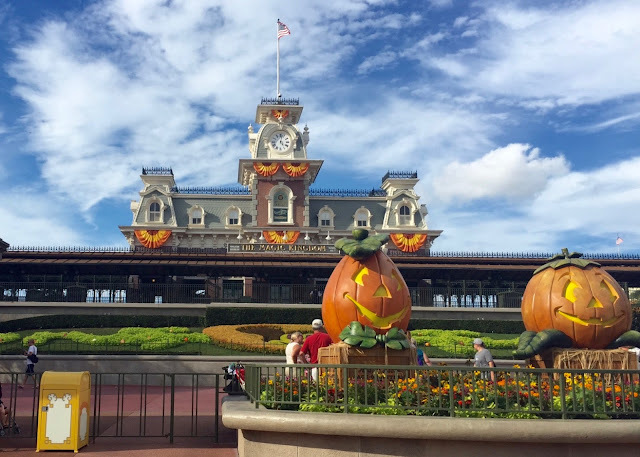 I'm sure I've left out some really important tips, so when they come to me I'll add them in to my next post - as I mentioned I'm also going to do a post on the Disney Dining Plan, Epcot Food and Wine Festival, Universal Orlando and Universal's Halloween Horror Nights. Until then I'm going to leave you with some of the best sites I used for information when I was planning my holiday, and my absolute top tip, which is take the comfiest shoes you've ever owned! You'll do so much walking at Disney and your feet will be killing you! None of the shoes I took with me were good enough, and I ended up buying a pair of Sketchers Go Walks - not the most attractive shoes, but so soft and bouncy! 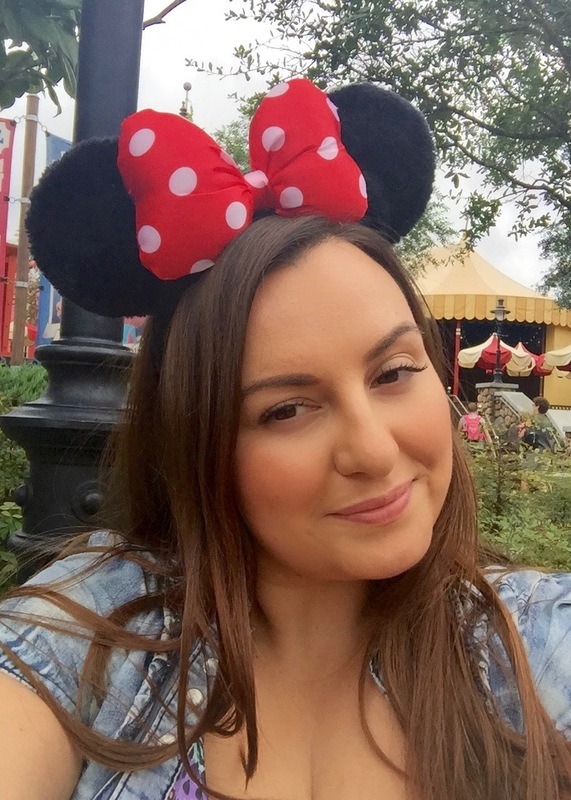 The DIS - discussion boards for all things Disney - there are some serious Disney experts on here! The Dibb - similar to the above, but a British version. 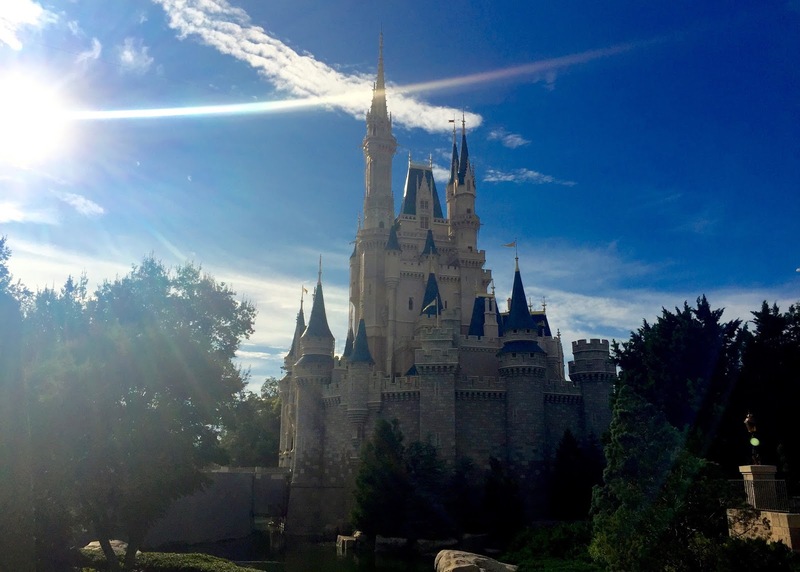 Touring Plans - a great resource for Disney planning - it has guides on when the parks are busiest and strategies for which rides to visit first and what to use your fast passes on. 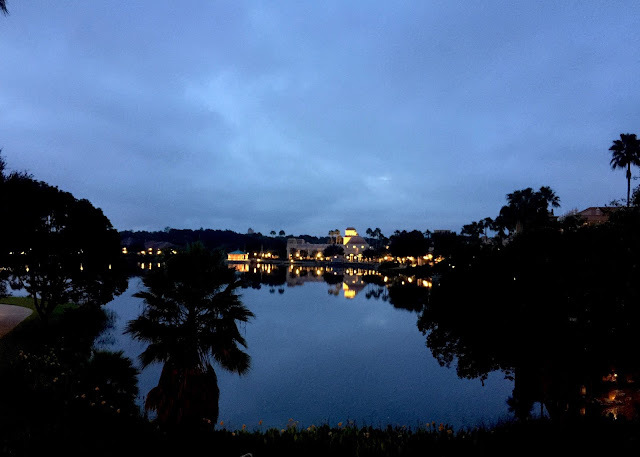 My Disney Experience - the official Disney site for making reservations, and you can view park times and menus here too. Are you planning a Disney holiday sometime soon? Tell me all about it and make me jealous! Ahh, can't wait to read more of these posts.. 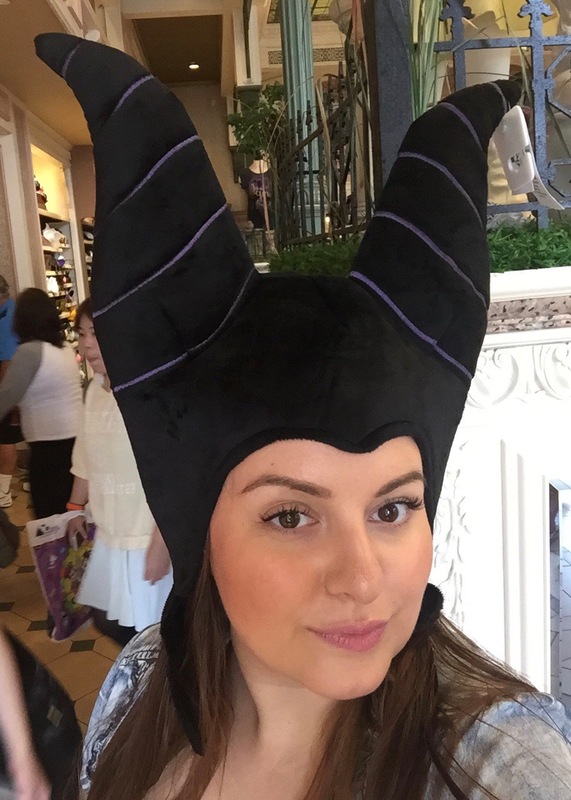 I've recently come back from Disney (mid Sept) and currently in the process of uploading daily diaries of what I did over there. Planning on booking another trip for next year very soon! Fell in love with Disney's Beach Club resort but think its just a little out of our price range! Did you visit The Boardwalk this time round? PS - Definitely agree with going in September - We went 2 years ago in June, and prior to that, we've been in July and August - Couldn't believe the queue times this time round.. 20mins max! Needless to say I was happy! Great tips. We had our first Disney trip in July 14, and are going back in April next year. 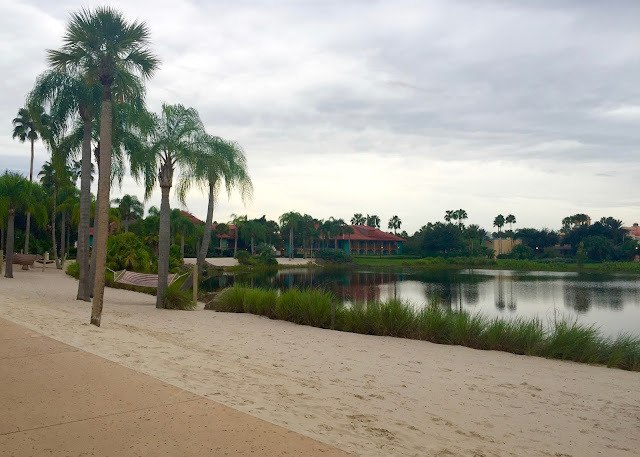 We stayed at Caribbean Beach Resort which from your photos look like Coronado Springs slightly. Awww, how cute! It's clear that you had so much fun. I've never been to Disneyworld, but growing up in Southern California, I've been to Disneyland countless times. I agree with all of your advice; DO plan everything, and then give yourself an additional few hours for each activity, because you don't know whether there'll be any delays, or if you'll have too much fun and don't want to move on to the next activities yet. Loved the pictures! Thanks for the tips. You look so cute!! Some great trips that will be useful for my trip next year. I cant wait to go back as its been a few years and so much has changed. I totally agree with you that you have to plan everything in advance its not the most relaxing holiday but its a great one. You'll be horrified but despite having been to Florida about 5 times I've yet to go to one of the Disney water parks!! I'm off again in January although this is a bonus trip as my brother is running the marathon at WDW so we're going for a quick one week trip but I cannot wait. Look forward to more of your Disney posts.